If it’s March … It’s National Nutrition Month – a nutrition education and information campaign that focuses attention on the importance of making informed food choices and developing sound eating and physical activity habits. A healthy mouth is more than just brushing and flossing. 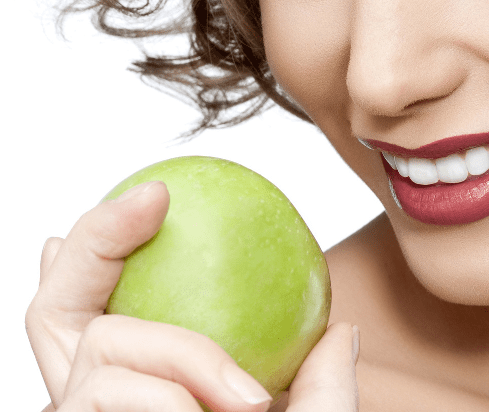 Your eating patterns and food choices also play an important role in preventing tooth decay and gum disease. This March is the 40th anniversary of National Nutrition Month, an annual campaign sponsored by the Academy of Nutrition and Dietetics. This yearâ€™s theme, â€œEat Right, Your Way, Every Day,â€ highlights the importance of making informed food choices and developing personalized healthful eating plans.